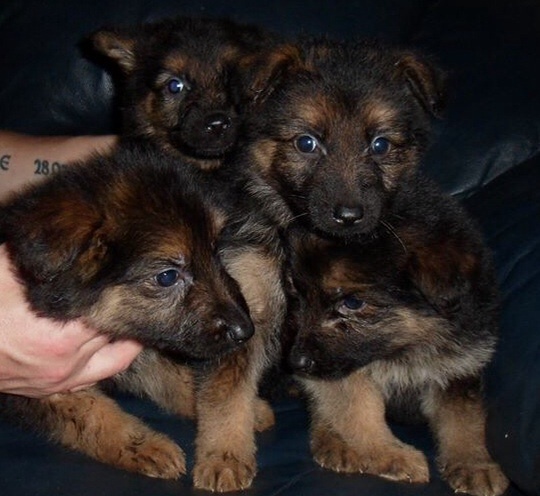 We have a beautiful mixed litter of 9 long coated German Shepherd Puppies. 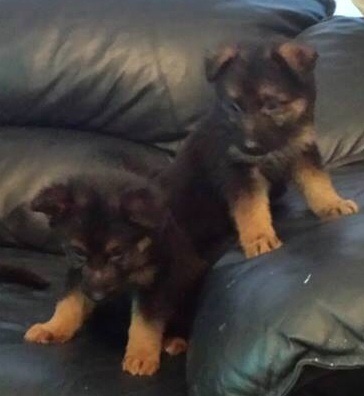 All black and tan, chunky pups. 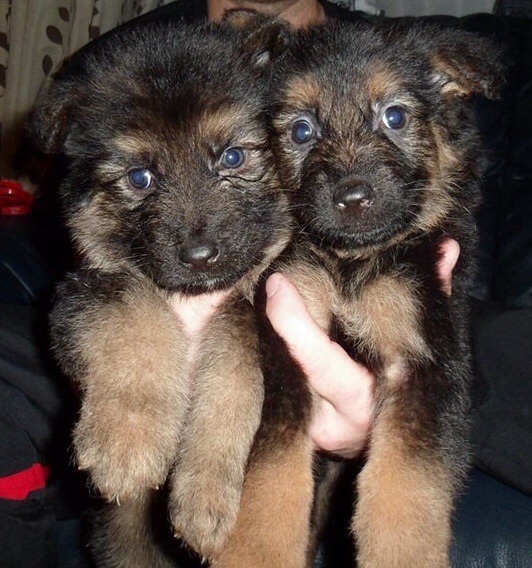 Both boys and girls available. 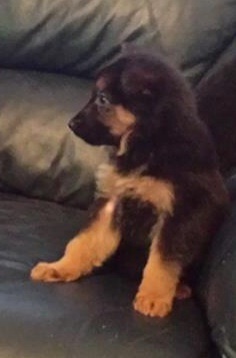 Pups are raised in our home and are use to everyday noises. They have been handled everyday and love to be cuddled. 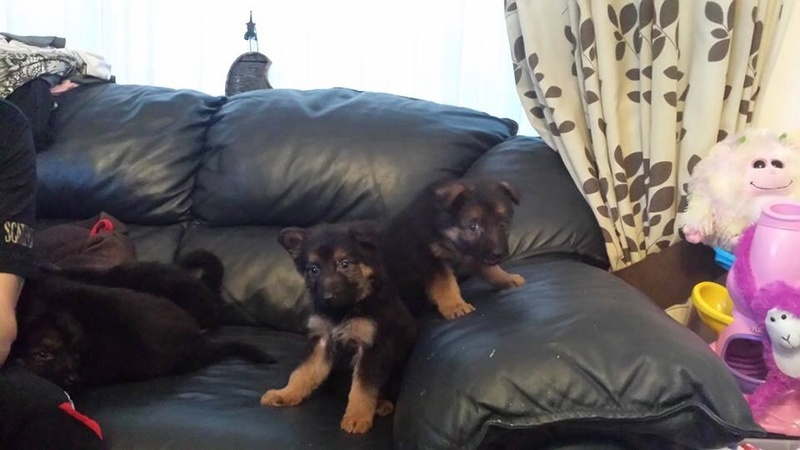 They are very cute, playful and loving pups. They will make excellent family pets. Dad is K.C. 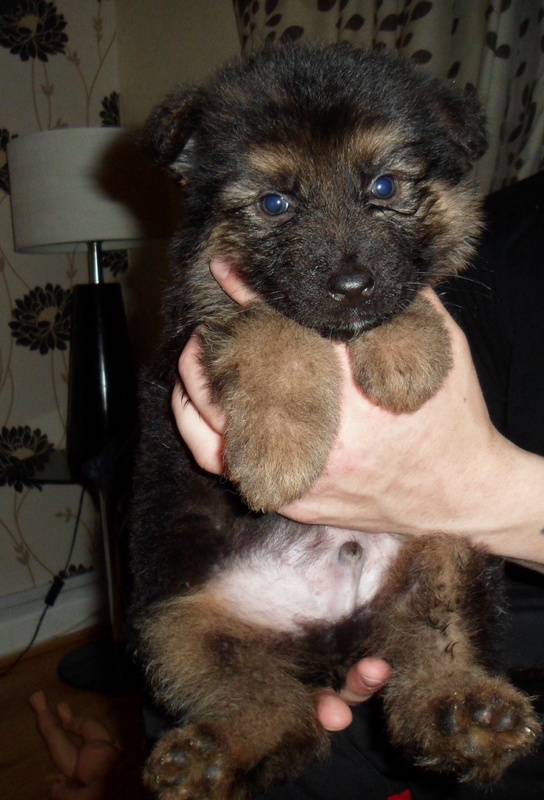 registered and mum is Dog Lovers Registered both have excellent temperaments..Pups will not be registered. Mum and dad can be seen with pups. 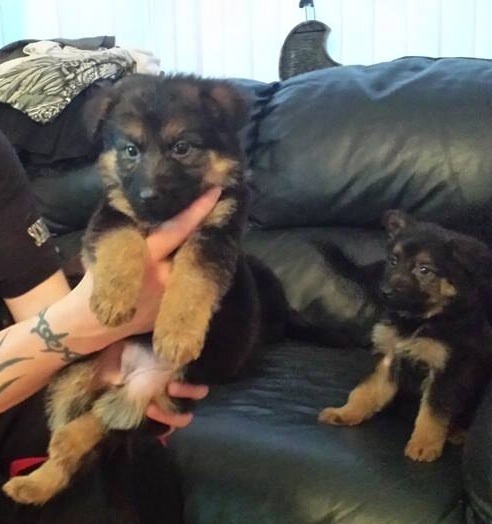 All pups have been vet checked and wormed. Ready to leave for new homes now.